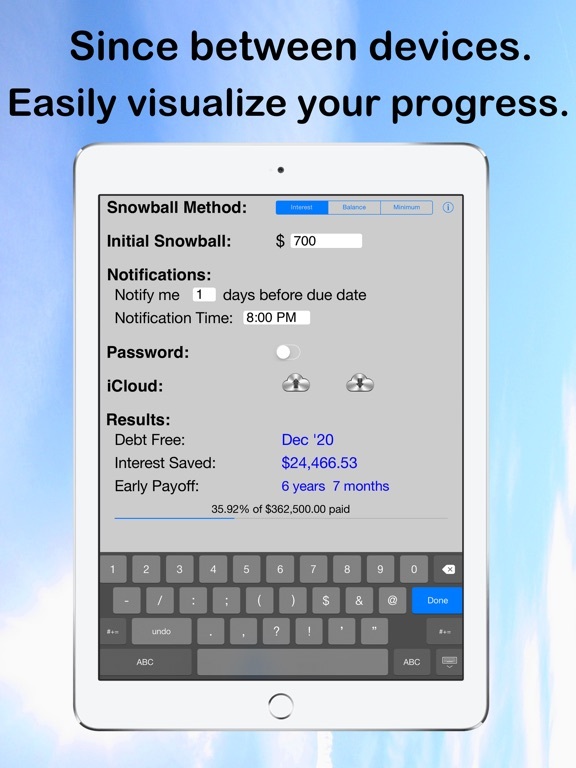 Achieve financial freedom with Debt Snowball Pro! 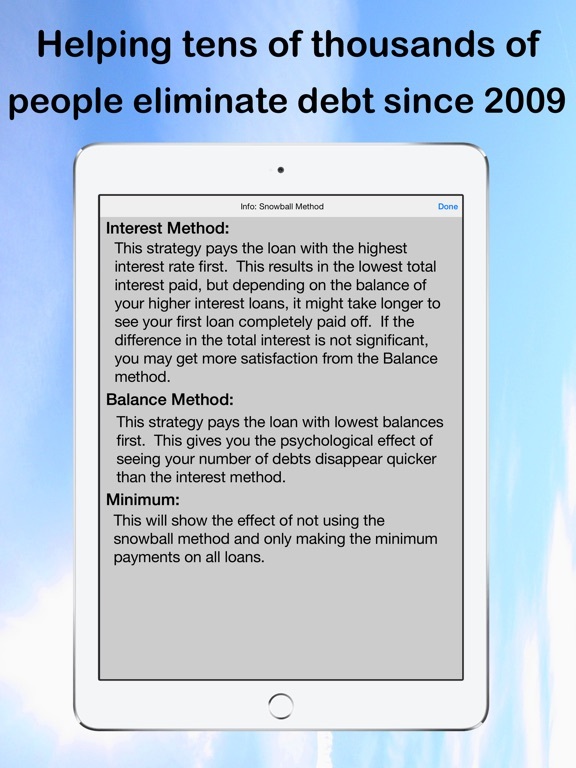 This easy-to-use app helps you eliminate debt using the “debt snowball” method that is taught and endorsed by many financial professionals. 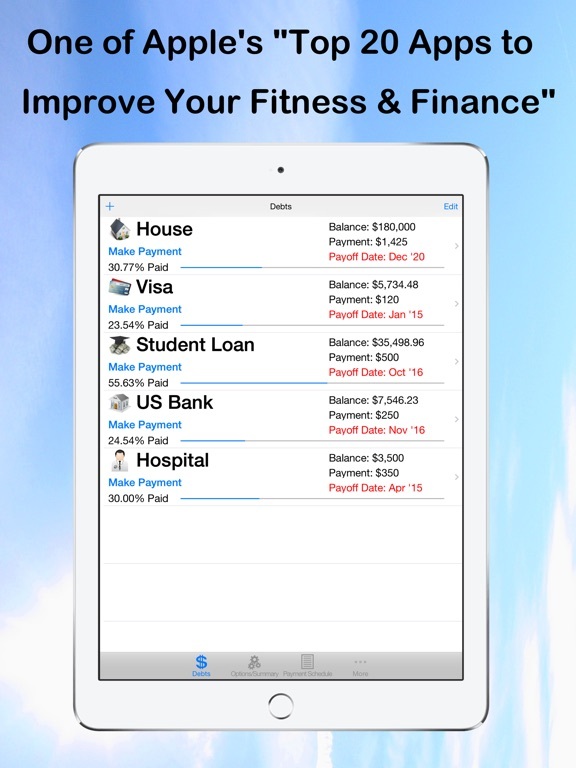 Featured in iTunes "Top 20 apps in 2011 to improve your fitness and finances"
This app is used and recommended by many financial advisors, firms, and banks. 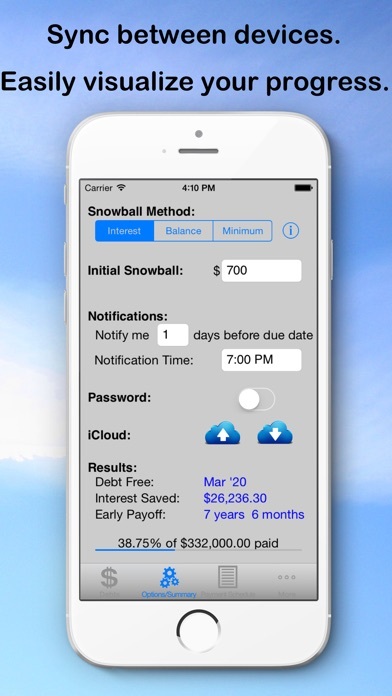 Simply input your debts (including balance, interest rate, and monthly payment) and Debt Snowball Pro will help you select the best payoff method. 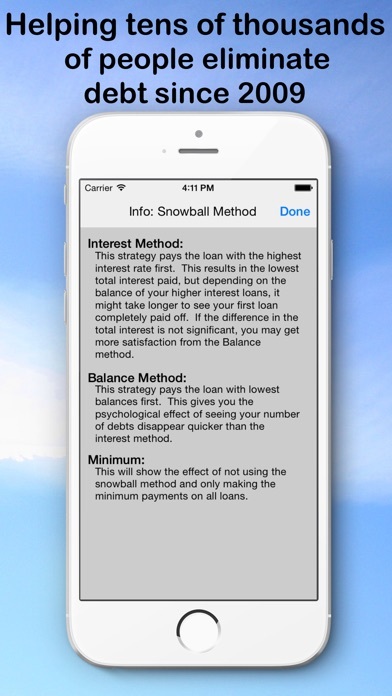 Using the debt snowball method of payment, once you pay off a debt, you’ll apply the previous payment to the next debt, resulting in a snowball effect as the amount paid toward your larger loans grows over time. 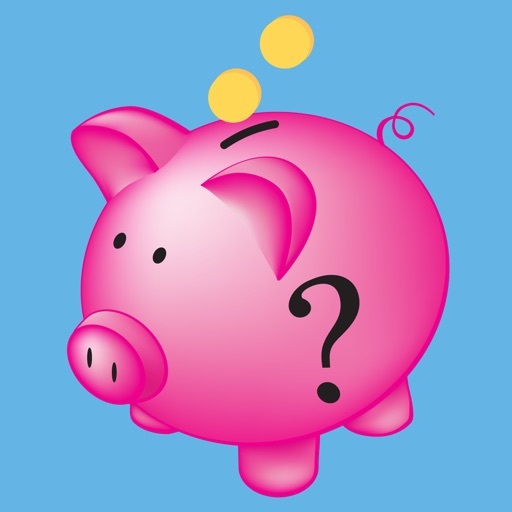 You can choose to pay off debts with higher interest rates first (to save money), or those with the lowest balances (for small, motivating successes along the way). 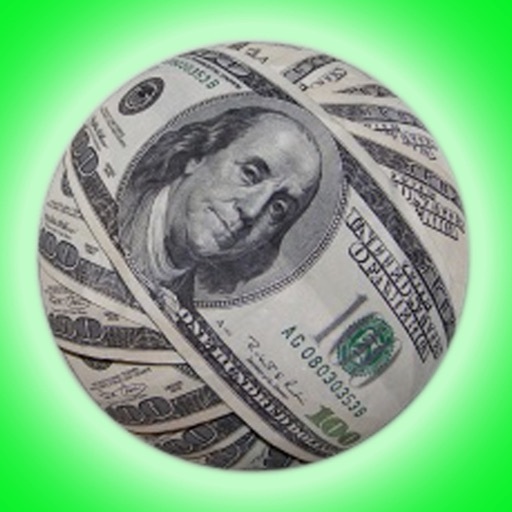 Debt Snowball Pro shows you just how much money you’ll save by choosing these methods over making minimum payments. •Ability to add and remove debts, update balances, and see when you will be debt-free. 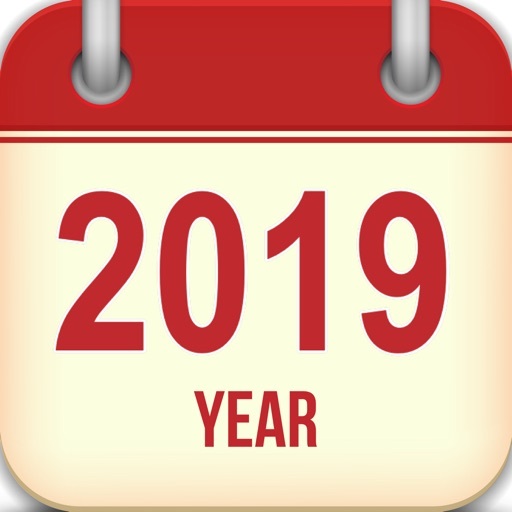 •Shows interest saved and debt payoff dates. 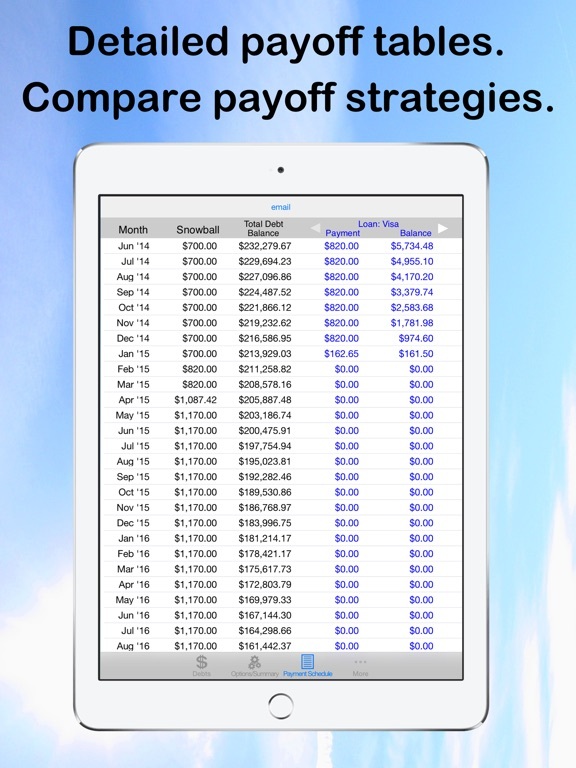 •Detailed Payment Schedule spreadsheet, showing effects of applying snowball payments to individual debts. •Ability to quickly make payments on individual loans. •iCloud support so you can easily share data between devices. •Progress bars to show and encourage progress. •Custom notification to remind you when each bill is due. •Ability to share on Facebook and Twitter. This also makes a great gift to family and friends. Click the down arrow on the left (next to Buy App) and choose "Gift This App". "This is an excellent App! One of the most important keys to success when trying to get out of debt is ‘Concentration’ on the goal. The Debt Snowball is a goal. Having the information readily available to look at may keep more people motivated towards attaining their goal of becoming debt free." 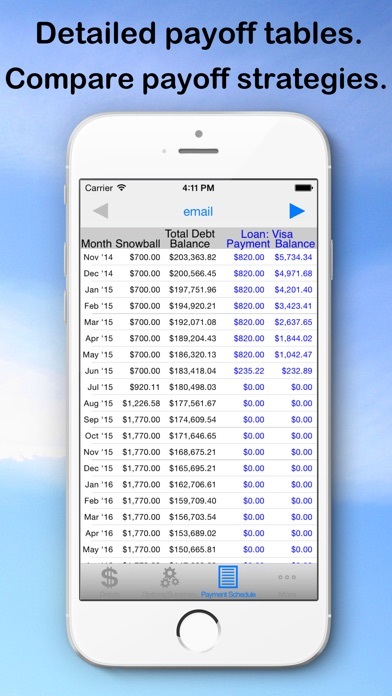 "My husband and I both use Debt Snowball Pro. The peace of mind that I got from having a plan set and seeing the "end date goal" is worth every penny. Before using Debt Snowball there was a constant nagging feeling in the back of my head that kept me from ever being completely relaxed. Now, with the goal in site I feel so much better about our situation. 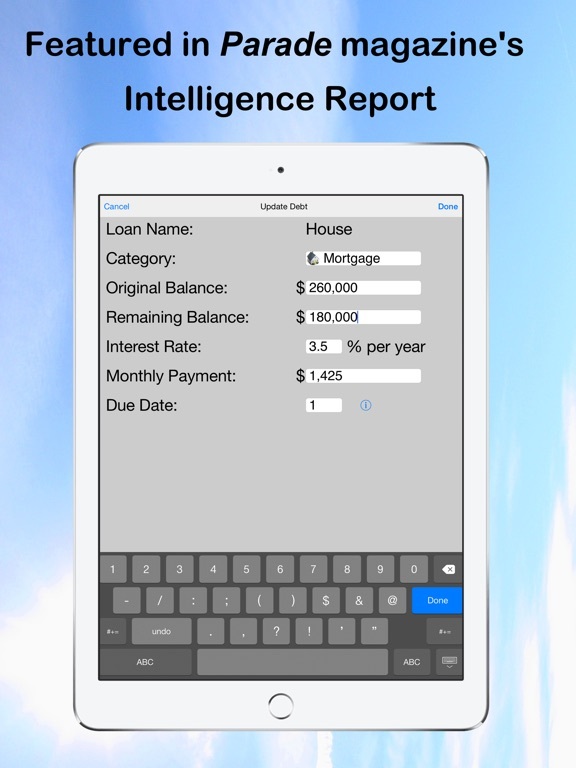 If you have several loans you should not hesitate, get the app. 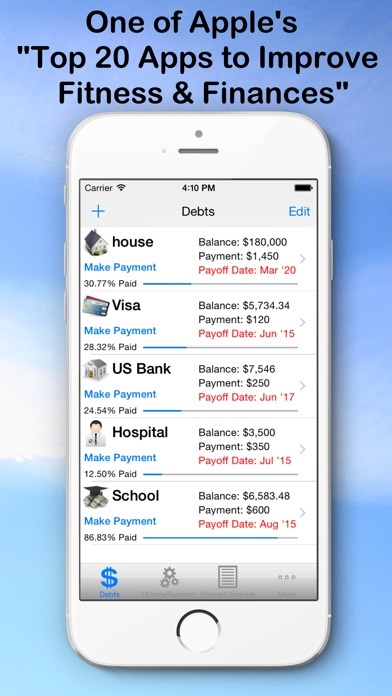 Follow the steps and get your own peace of mind and start working toward freedom from debt"
"Great app to manage and control your debts. 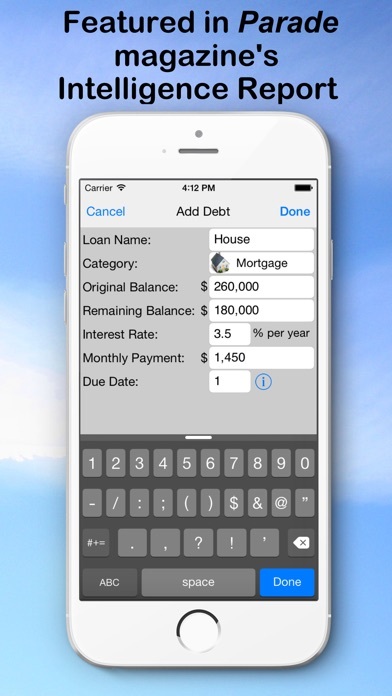 Simple to use and understand and can save you a ton of real money"
Loan Calculator - What if? Minor improvements based on user feedback.